With the combined forces of Brilljant Net’s production team and our Creative Lab’s innovative ideas we have just finished our project for KLM (Royal Dutch Airlines). We have successfully designed and created an ingenious animation for the Dutch Airlines. 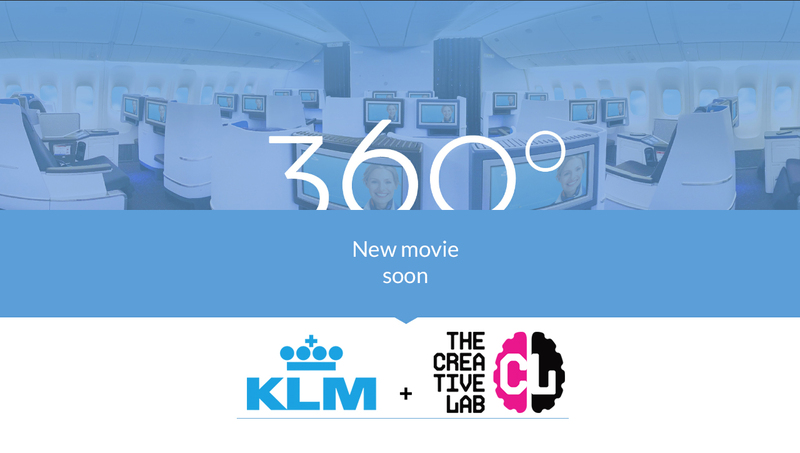 We would like to thank KLM for this opportunity and we are currently in an exploratory phase with KLM for a new project which will be a 360° degree interactive video for the Google cardboard.